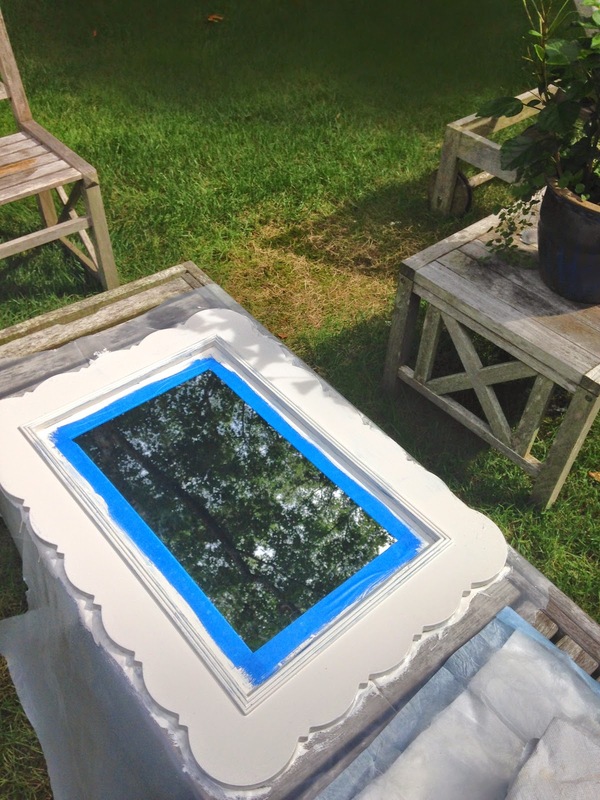 This Ain't No DIY Blog! there are times to use "Elbow Grease" utilizing a "Shoestring Budget"
& dorm decorating is that perfect opportunity to Zhuzh! make more exciting, lively, or attractive. Like it or not it's that time of the year, the Back To School craze. top 4 tips in the hopes to inspire! 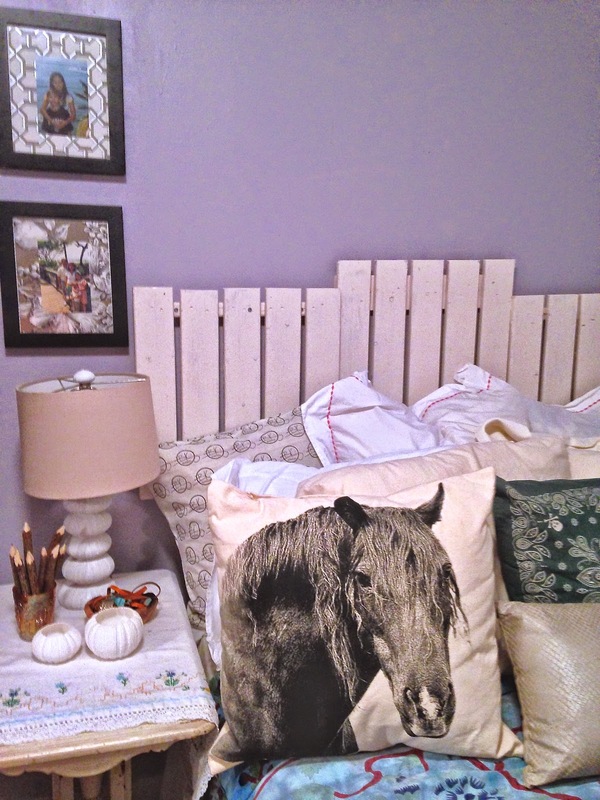 In keeping with our farm and nature-inspired theme, Gabby spotted picket fence and hay pallet pieces turned into headboards over on Pinterest, so we obliged. 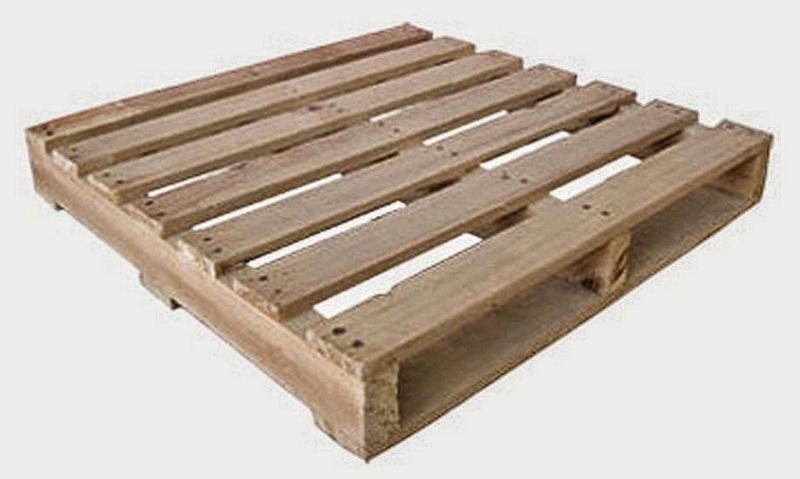 Just so happened we had a few pieces of crate that resembled a hay pallet in our basement. 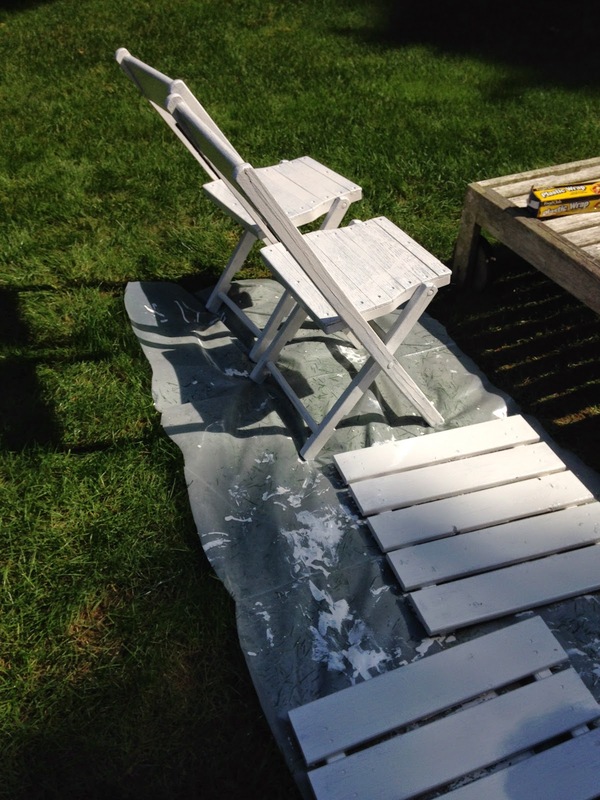 Randal painted them white using Fine Paints of Europe's color Old White (we had some left over from our kitchen cabinetry painting project). 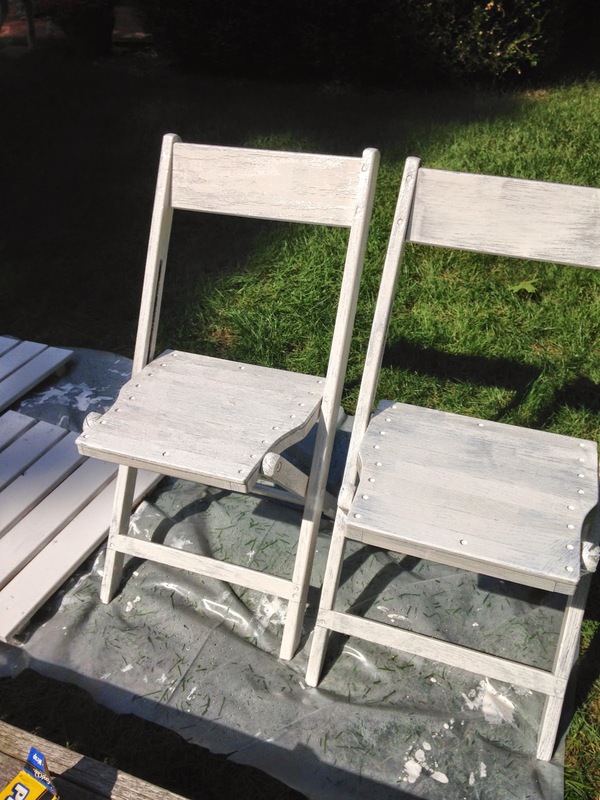 We also painted these vintage folding chairs, an old mirror that was originally from Gabby's nursery and a pair of vintage tole sconces (that were black and I had found them at a flea market a decade ago). 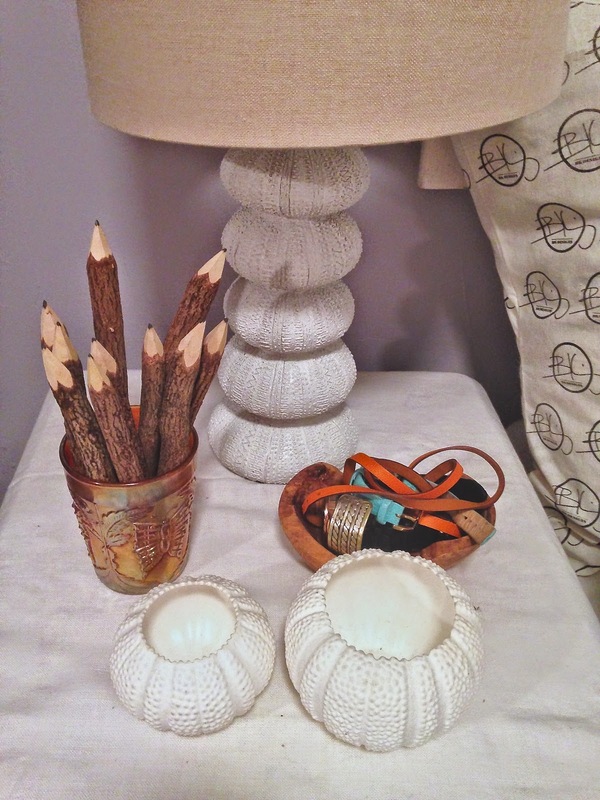 We thought to paint a variety of items white to bring light into the apartment and well, freshen up the space. We brought in color with paint. 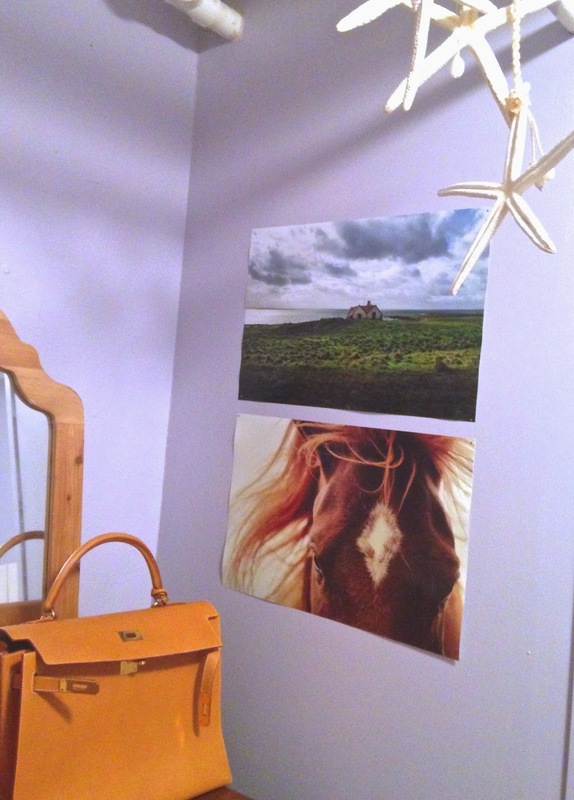 we got the idea to mount these right onto the wall once we moved into the apartment. 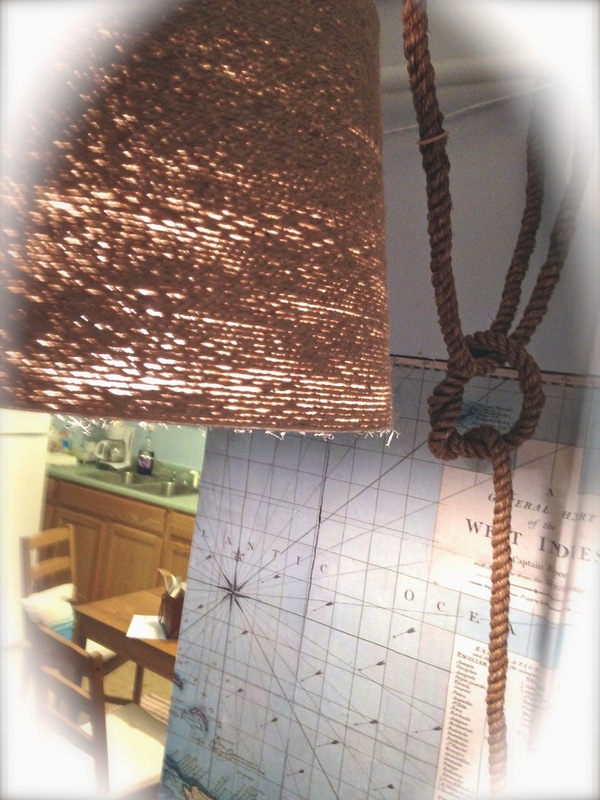 Check out the DORM DECORATING Pinterest board we created which helped us plan! 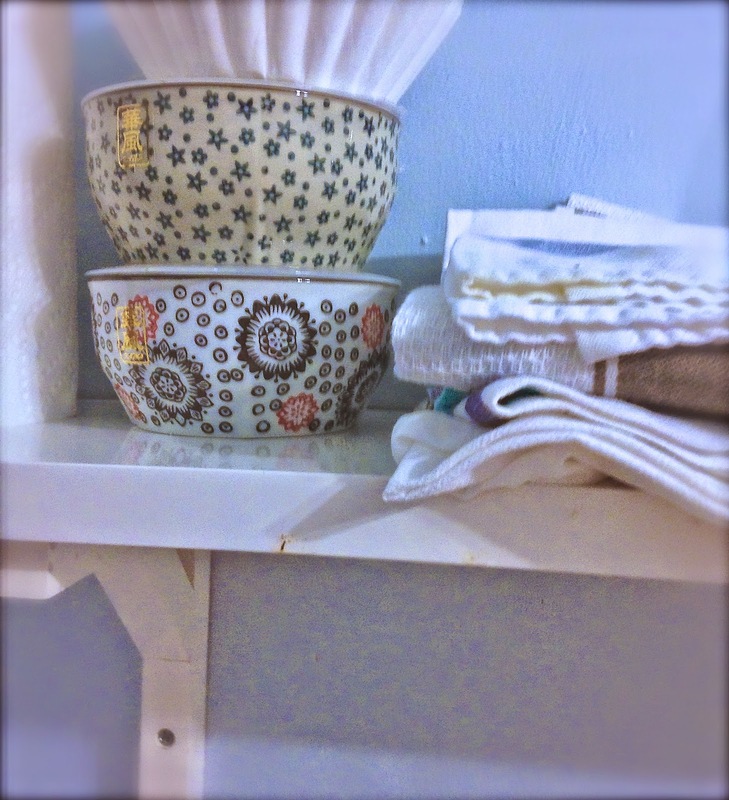 It amazes me how when we repurpose items we may have had for a long time it breathes new life into them. 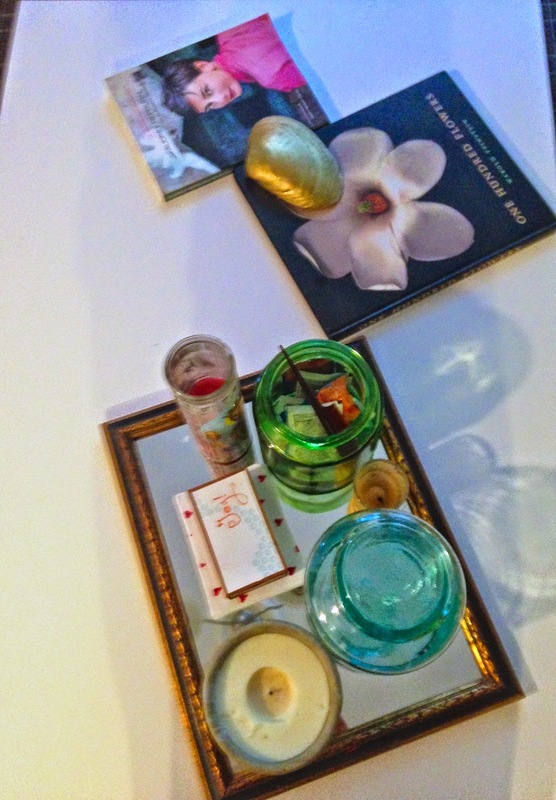 I stylized the new IKEA Lack coffee table (for $39, yup that's under $40 for a coffee table) with an old black and gilt mirror (using it as a tray), some outdoor candles, a shell I had painted gold and two of my coffee table books that Gabby has always loved. 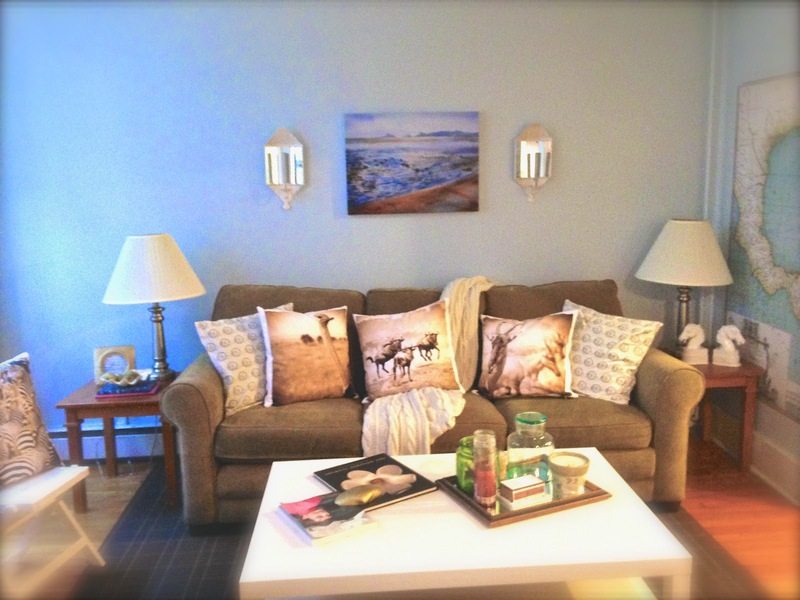 The living room instantly felt like home once the accessories were in place. As I tell my clients the hard work doesn't pay off until the last details of the project are set into place with the vignettes and accessories. 2). A FRESH COAT OF PAINT COVERS MANY SINS! 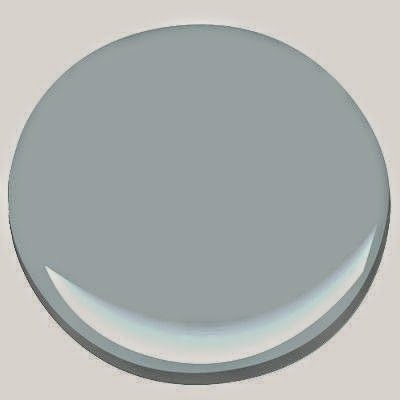 we chose an effervescent blue color, Breath of Fresh Air for the living room and kitchen (this incredible blue color was BM's color of the year last year), North Cascade ( a moody lavendar), & Pale Oats (a soft, yet not pastel peach) for the bedrooms. 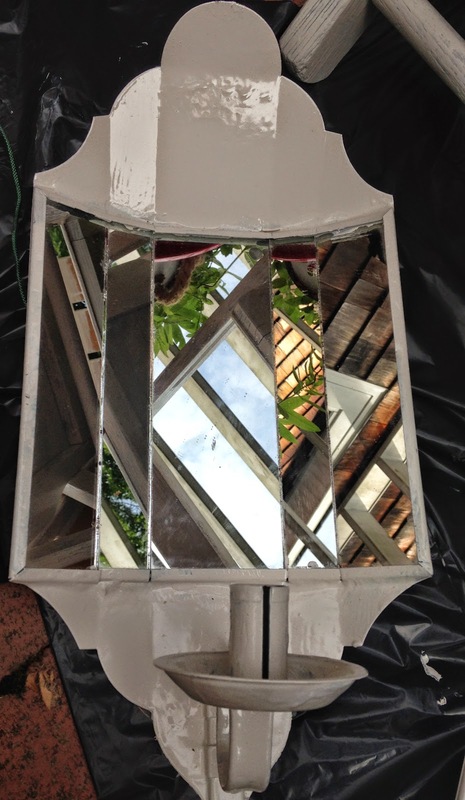 The fresh coat of paint throughout immediately gave a new perspective. The blue is a perfect shade of blue, not too pastel and doesn't appear to be a traditional baby blue, yet the color feels like light is streaming into the home. 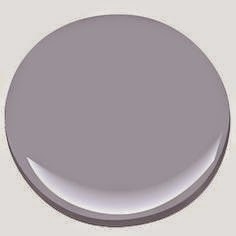 The lavendar is soft but it has enough grey in it to feel grown up as well. the peach compliments the blue and is also light without being overly pastel. 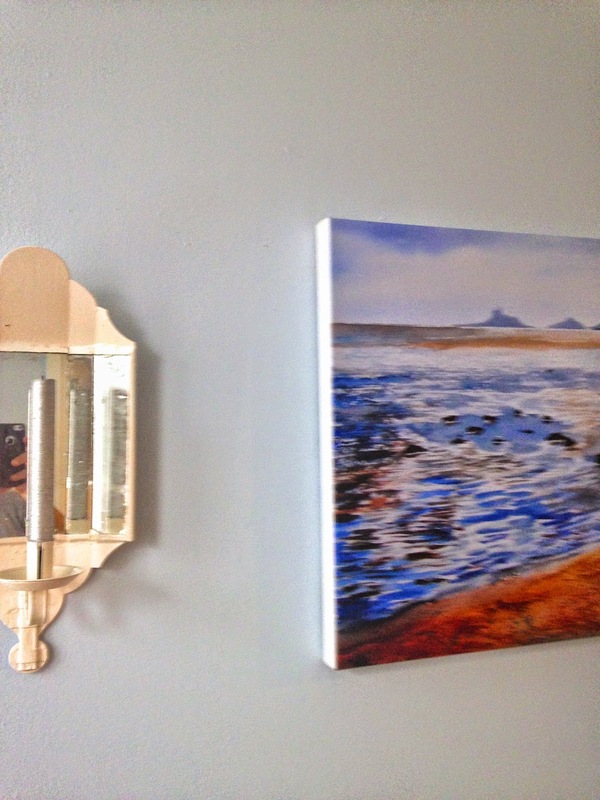 When choosing paint colors I always paint a bit on the wall or on boards (then mount them on the wall) because the color can appear dramatically different in every home and is influenced by the changing light and other colors that surround. 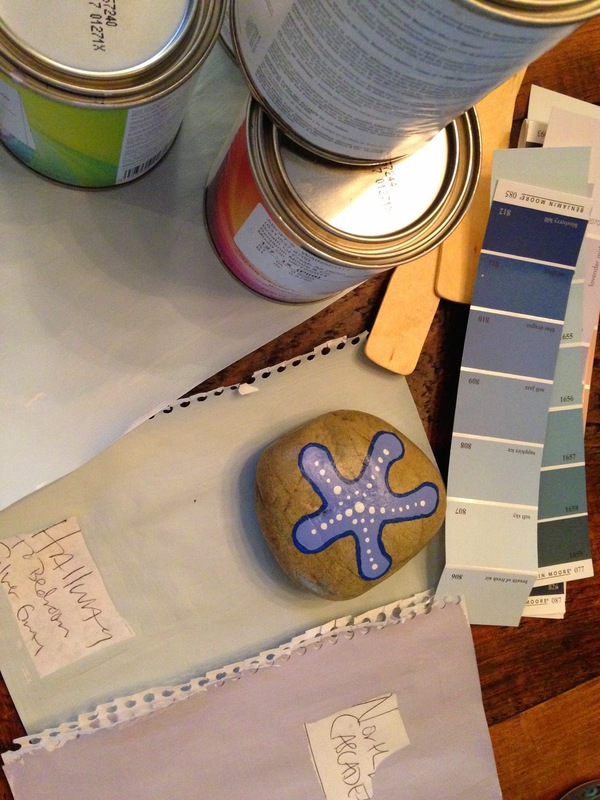 Leave the paint samples up for a few days if possible so you can live with the color during different times of the day. We improved the home with the help of small changes that also provided storage and practical use. 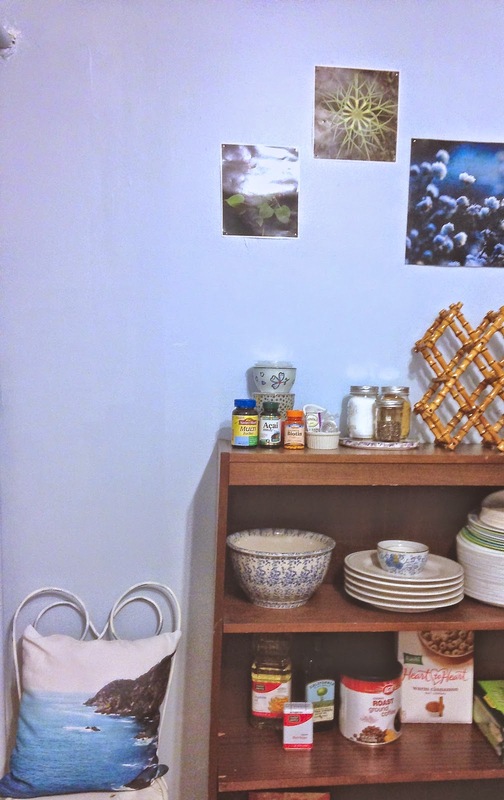 Ikea shelvings (Lack) gave us necessary kitchen storage but also added an architectural element to the otherwise plain kitchen wall over the sink. 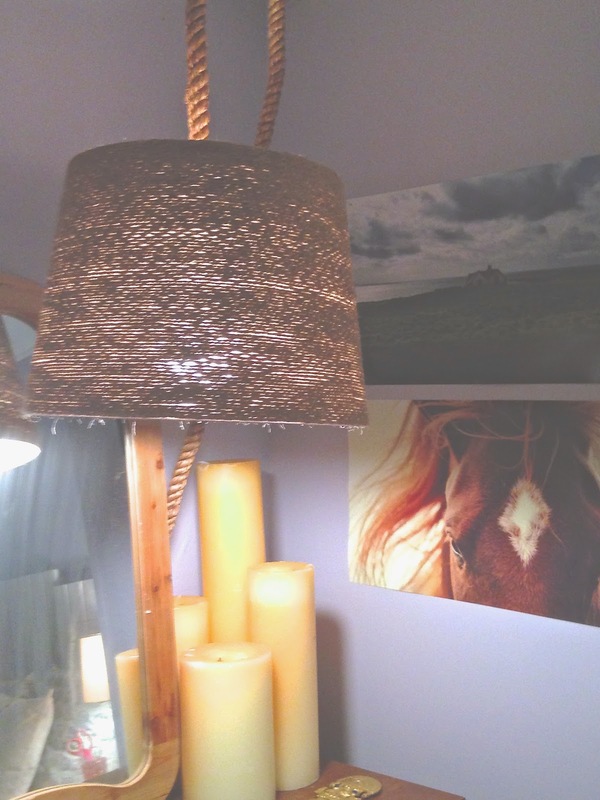 The two interesting Jute Lights from World Market (under $40) allowed us to add overhead lighting without adding overhead electrical outlets. 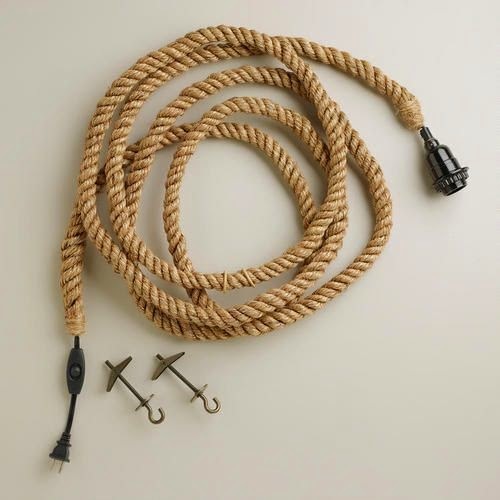 The Jute light wraps and knots anyway you like then plugs into a wall socket, and the nautical aesthetic added a fabulous touch. 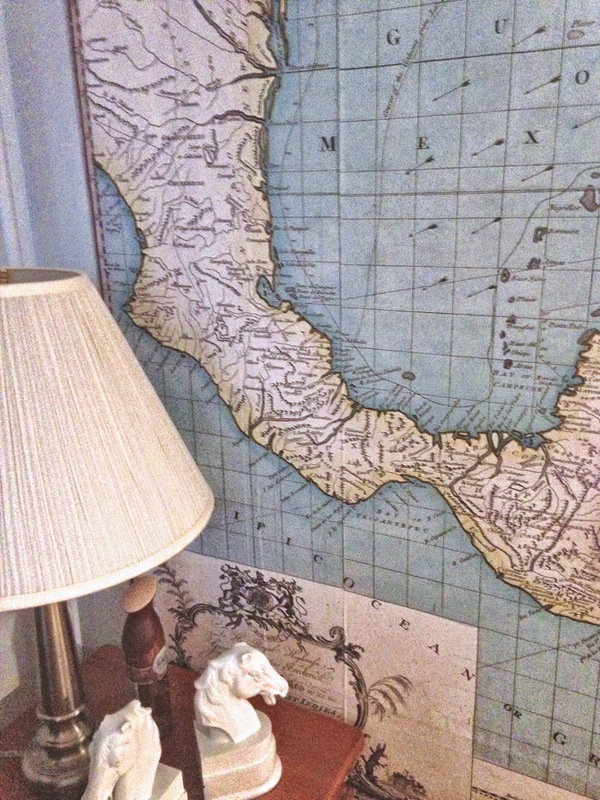 A West Indies map decal/wallpaper added a decorative element in an instant without having to hire a professional paper hanger. 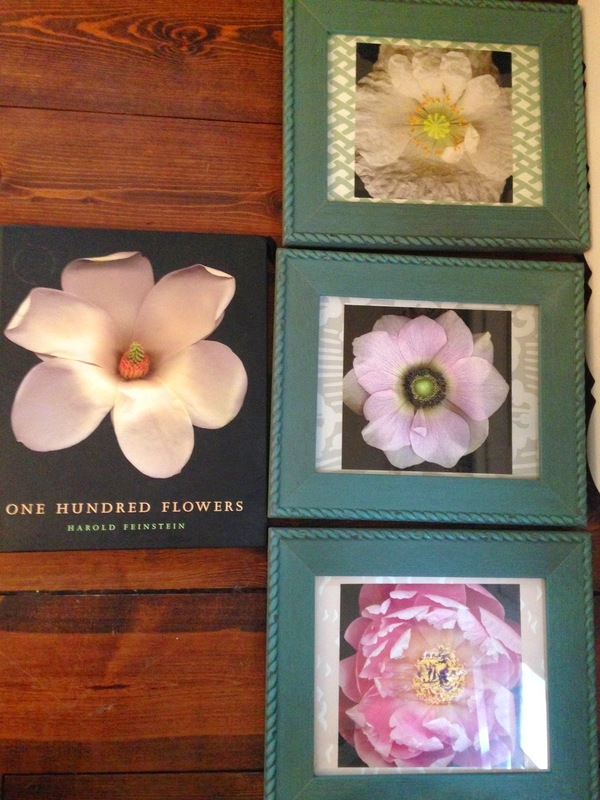 And, finally, by utilzing a stylish coffee table book with a plethora of art, we were able to frame pieces and bring beautiful art to the home. I found this wall decal the size of an entire wall from Pottery Barn. 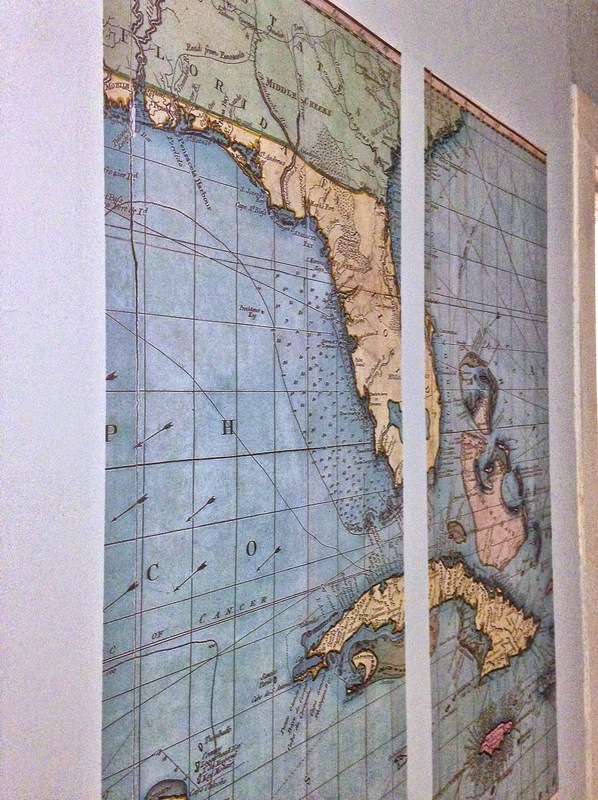 This West Indies vintage-inspired map comes with 6 panels totaling 5X8'. We framed either side of the archway leading into the kitchen with the two end pieces (so it framed it out nicely) then hung the two middle panels down the hallway. It's literally as easy as wetting the sheets in water and hanging them on the wall! 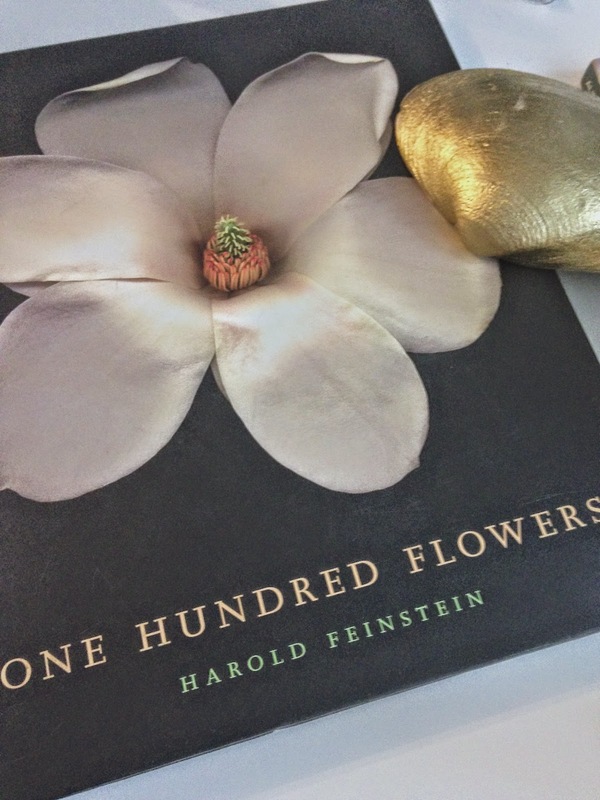 Harold Feinstein's One Hundred Flowers has been on my coffee table for many years. 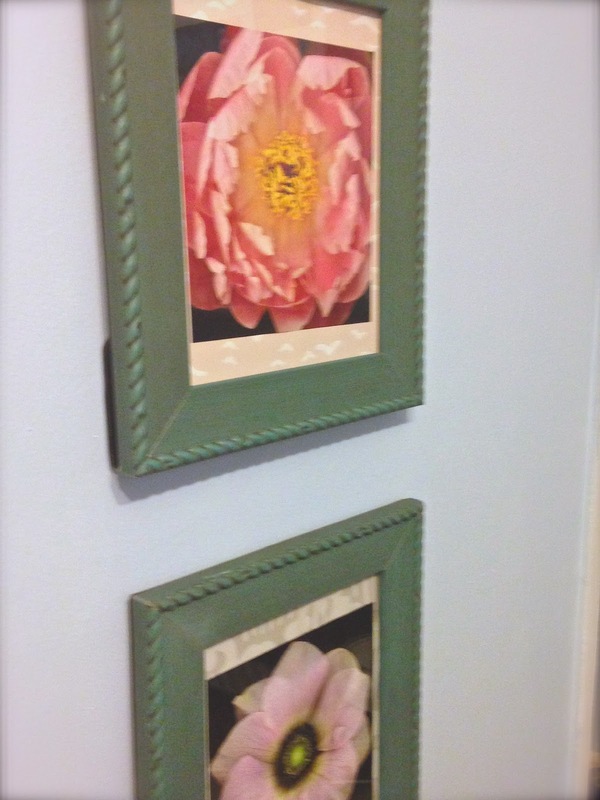 I decided to cut a few select pages of Gabby's favorite flowers, then matte them onto wallpaper pieces I had left over from past decorating jobs (yes, Hermes, Cowtan & Tout & Hinson), but you could use any paper from a specialty paper store. 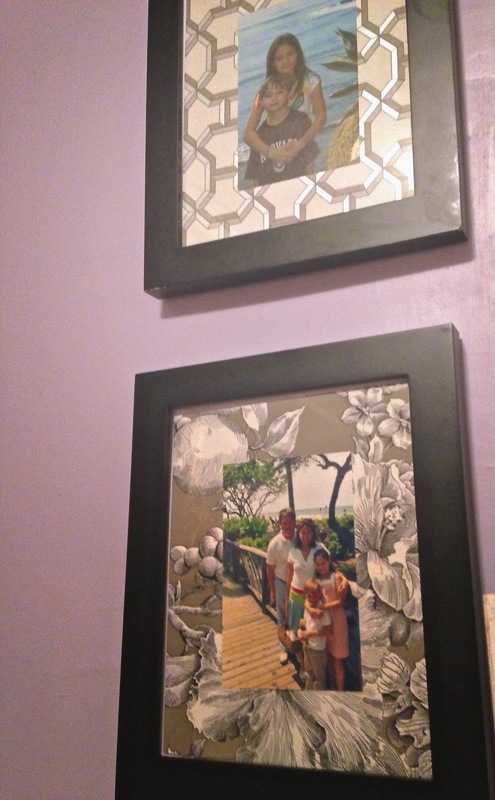 I then framed them in pretty green frames I found at Michaels craft store. 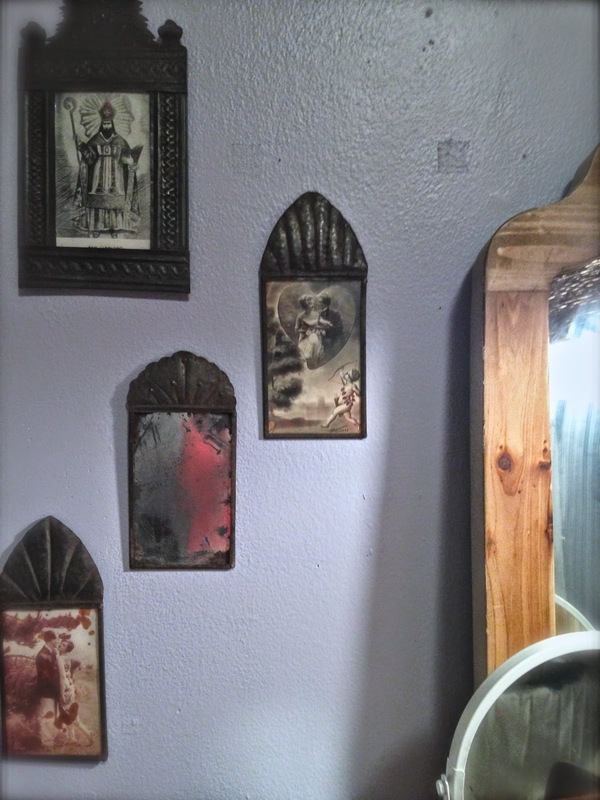 You can see some of my framed art for sale over at my Nest by Tamara etsy shop! 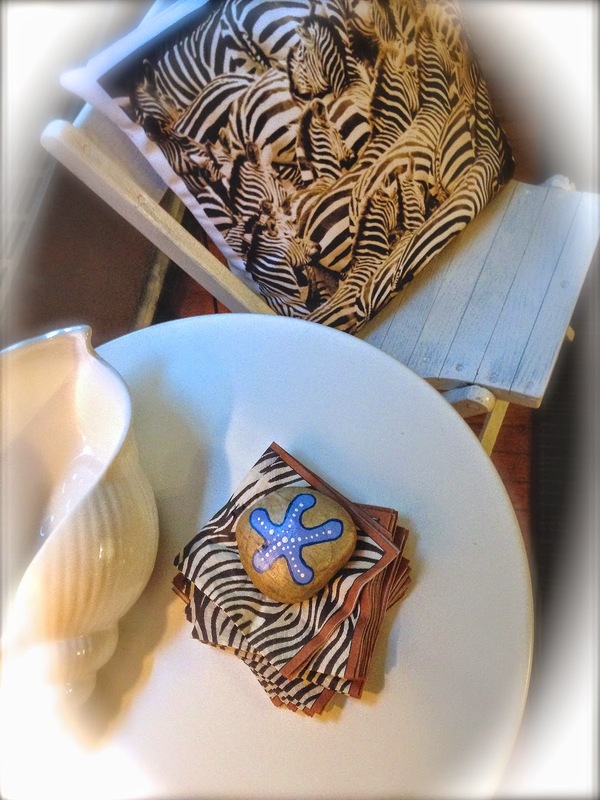 I plan to stock the etsy shop with new items this season. this apartment now has great style. As I mentioned in last week's post about this company, REDBUBBLE is the place for college kids to get fabulous cutting-edge design for bargain prices. 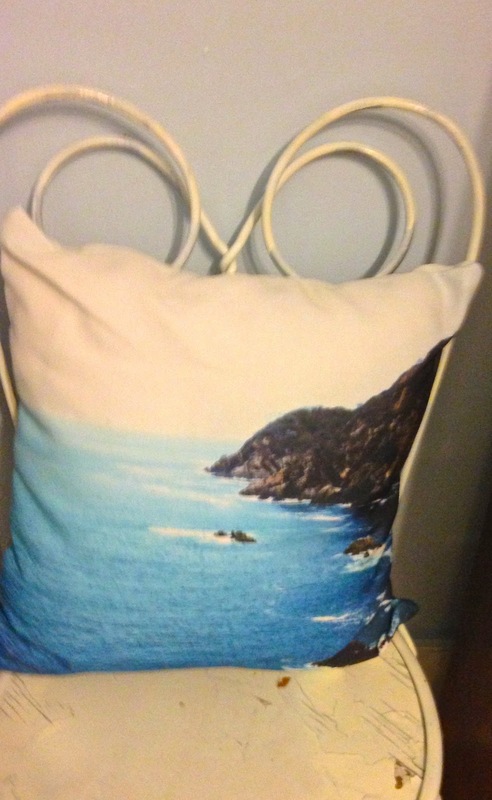 They not only print their photography and art on various size paper and framed canvas, but they also print on pillows, duvet covers and even ipod covers and t-shirts. 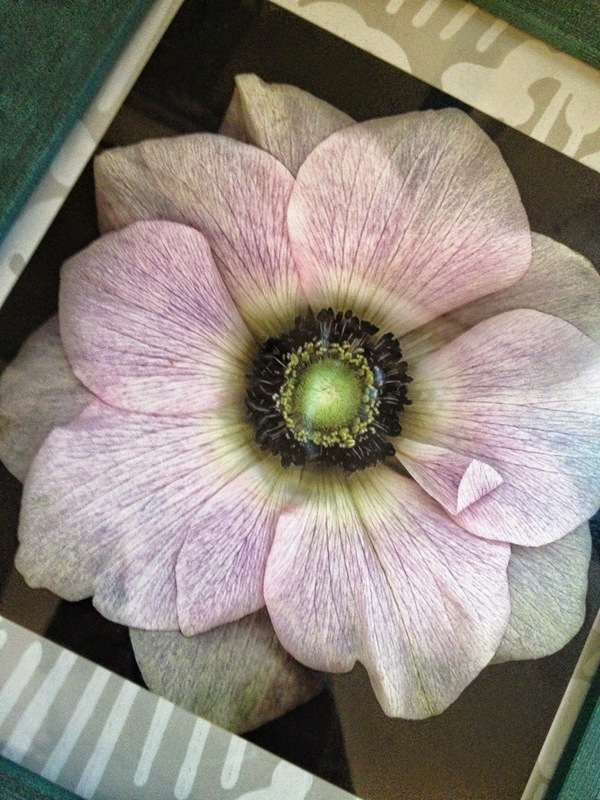 The images are pulled from a large community of artistic talents who offer their work. 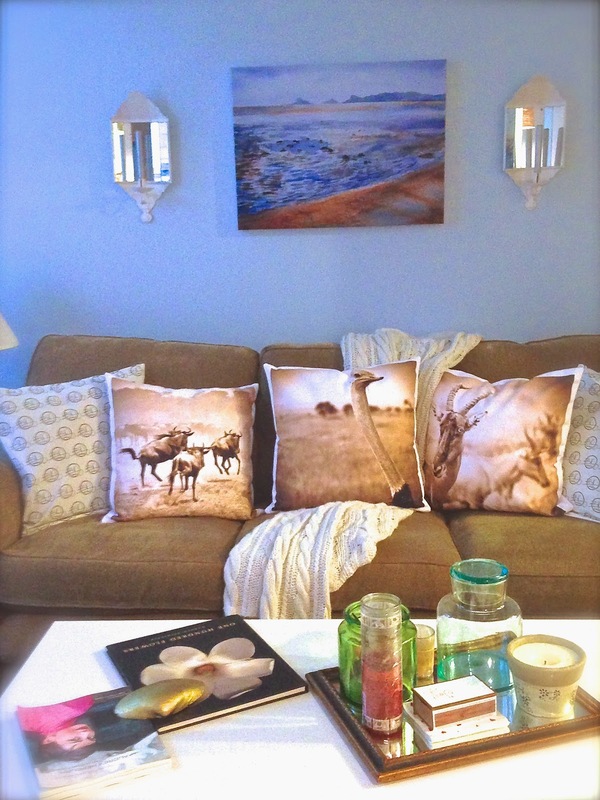 We chose a canvas ocean piece to hang over the sofa, two ocean-inspire pillows for the kitchen and several poster-size photograph prints to hang throughout the home. This art literally transformed the project, and thank you REDBUBBLE! 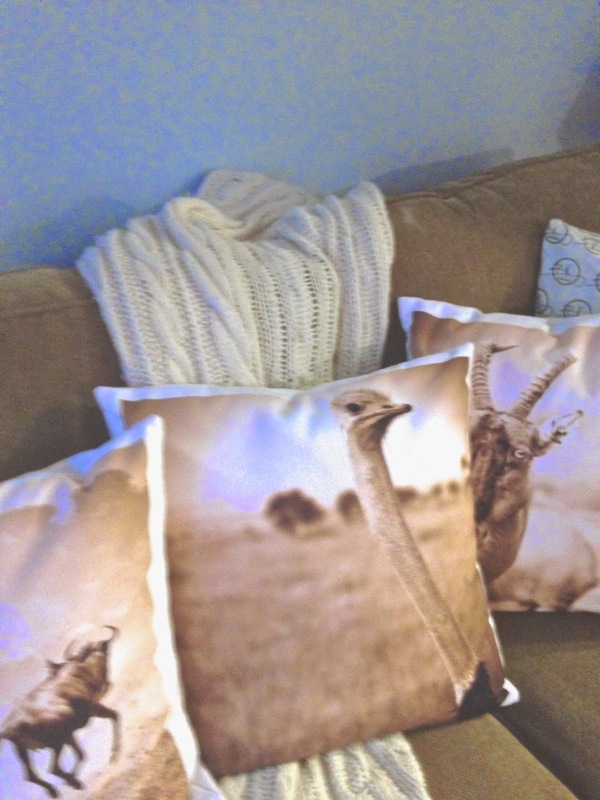 Taken straight from the plains of Africa, BKING Designs captures exotic, animal images from their artistic perspective with sepia tone scenes printed on pillows. 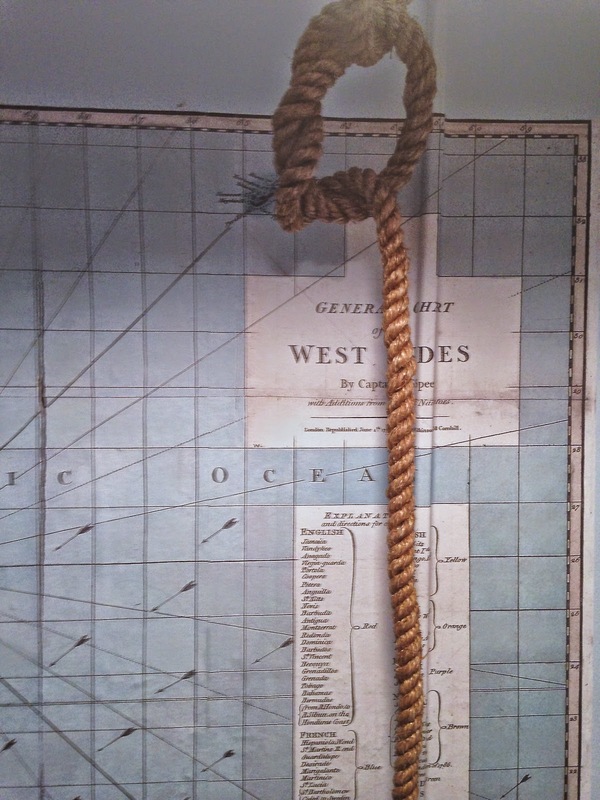 Again, the idea of photography influenced our designs. 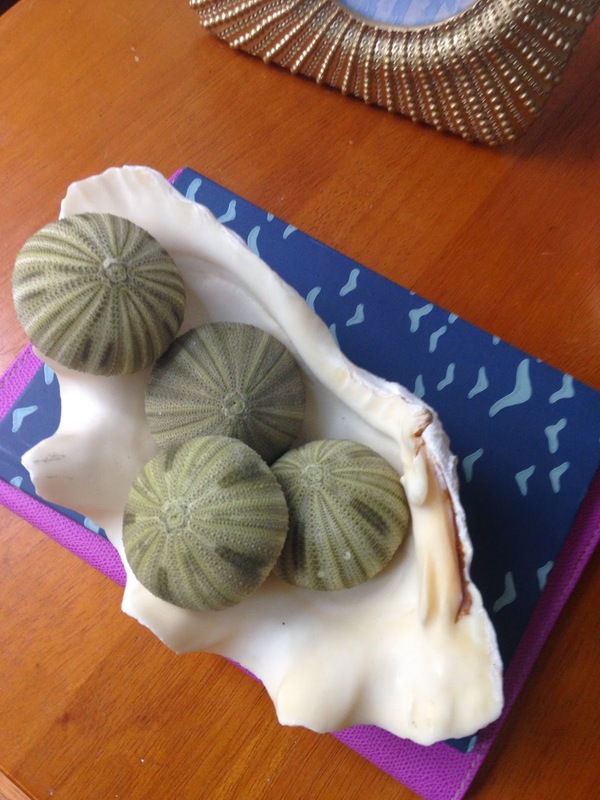 The mother and daughter team from BKING Designs combine their love of travel and fashion together to create these incredible pillows. The brown and white colors fit perfectly well with our scheme in the living room, and set against the light blue walls, it pops. Check out our BKING Designs story for more about them. 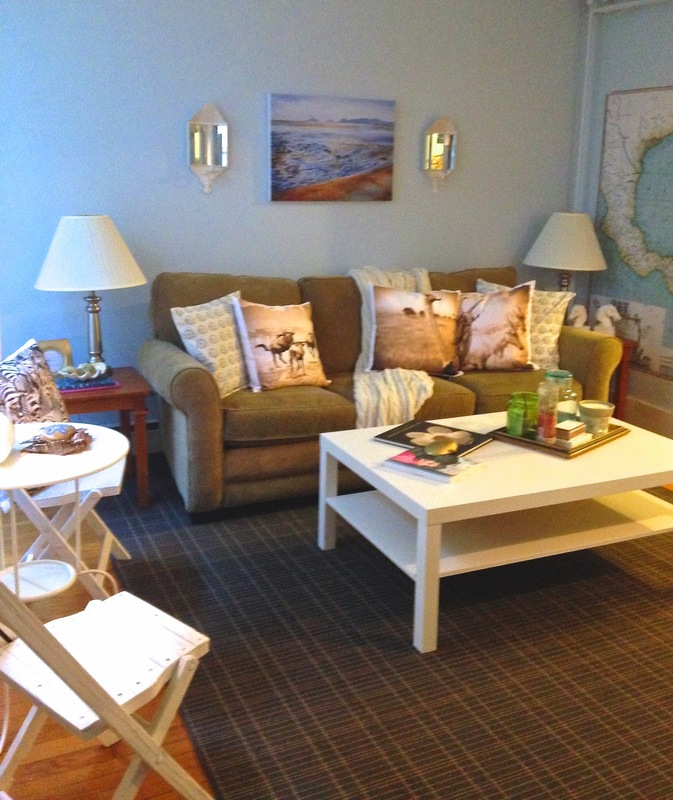 And, with the help of Eric & Christopher's designs, we were able to add the final touches to the girl's bedrooms. 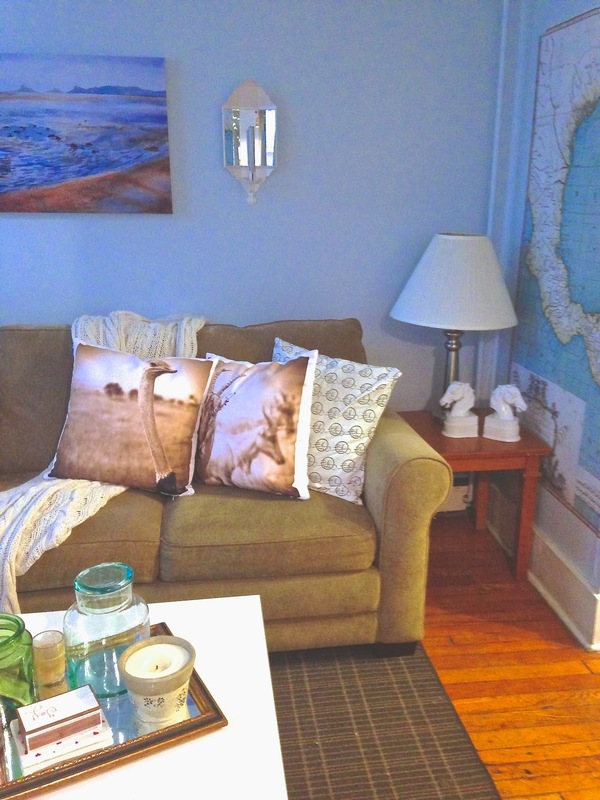 Made in America and channeling the farm and agriculture life, these pillows are stunning. In ecru and black the natural feel of the designs work with many aesthetics. 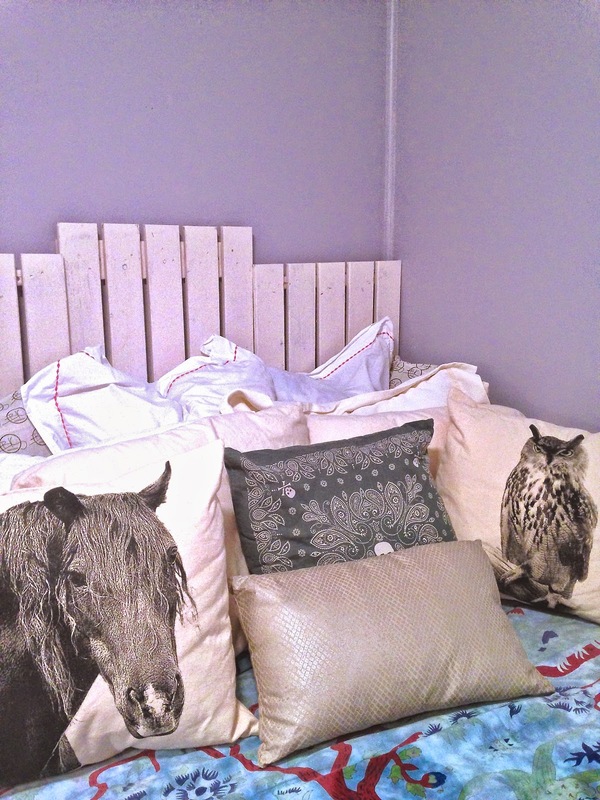 Of course the horse pillow (above) is our favorite but we love the owl, sheep, cow and all the designs, which seem to capture the essence and quirky personalities of these animals. Read more about this company and the artistic duo hailing from Mainline Pennsylvania in our Eric and Christopher story.